Streetsville, the “village in the city” in north Mississauga, is notable for its dozens of historically-designated buildings. 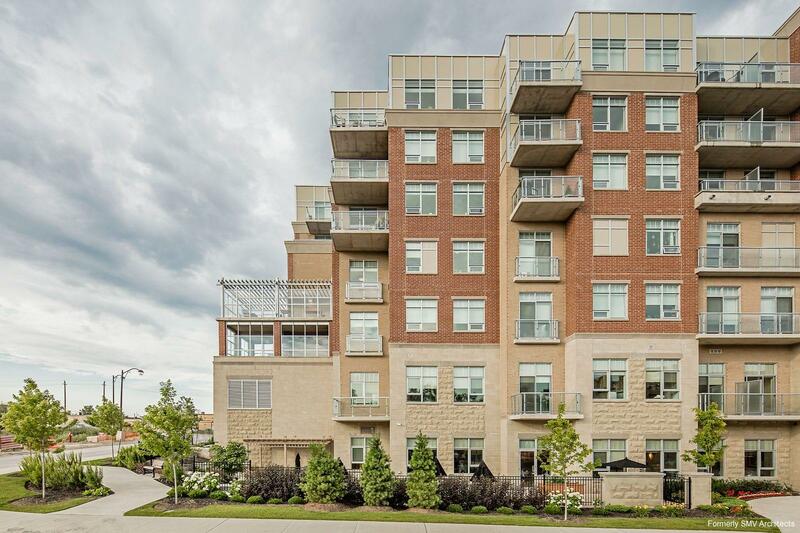 To achieve Diversicare’s vision of fitting in with this heritage charm, we designed this 6-storey, 133-unit facility with a stepped back design featuring masonry variations. 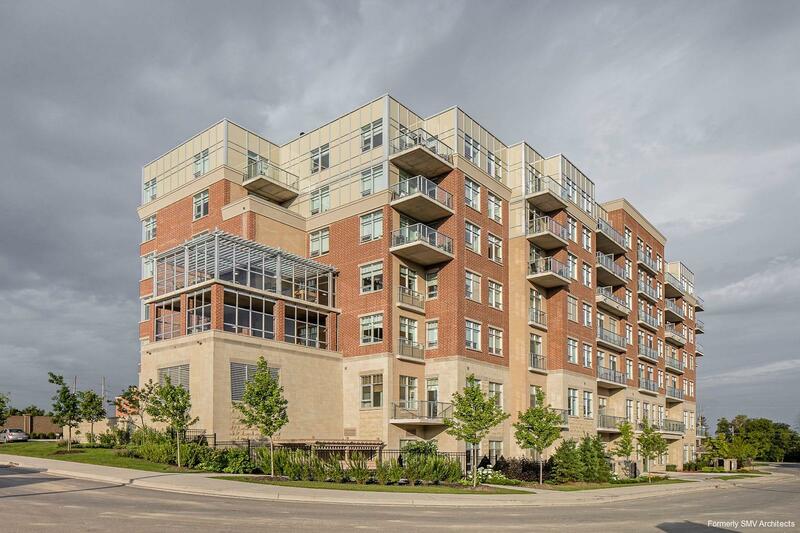 The building makes a striking impression, standing tall on a beautifully-landscaped property next to a parkette and within walking distance of shops, restaurants, and paths along the Credit River. 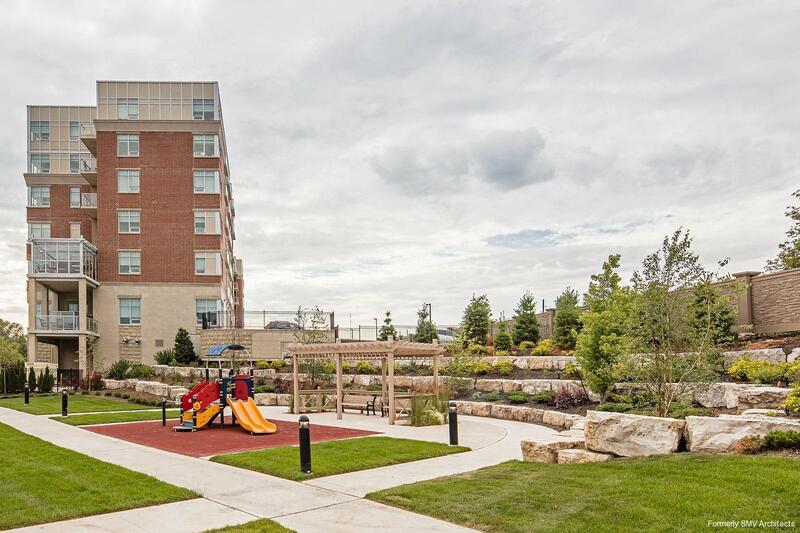 Independent and assisted living suites as well as two memory care households allow residents to age in-place as their needs evolve. There are spacious studios, one bedroom, one bedroom plus den, and two bedroom suites, most with generous balconies or terraces. They are supported by communal dining rooms, living rooms, library, bar/lounge, beauty salon/barber shop, billiards and games rooms, computer room, hobby/art studio, worship space, and tuck shop.